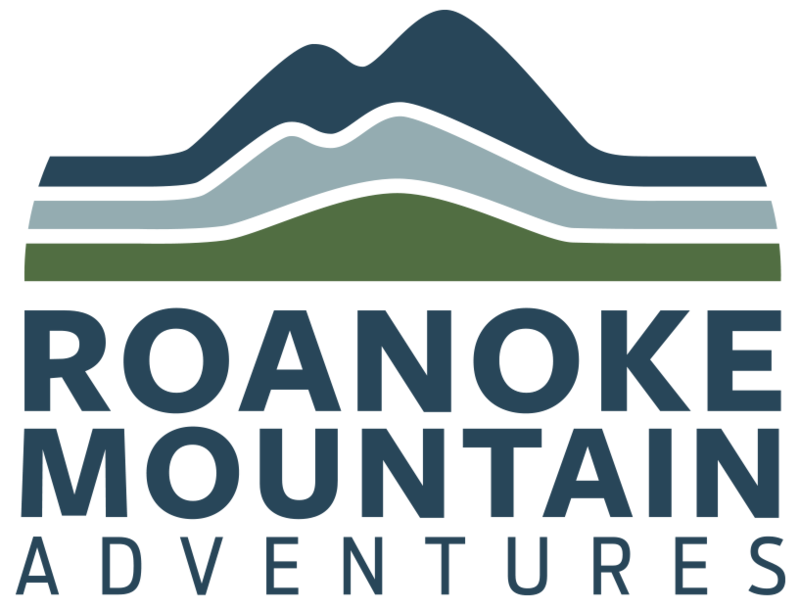 Whether you want to hit the trail on your own or with a guide or experienced cyclist, the Roanoke Region is packed with opportunities for the perfect day on two wheels. 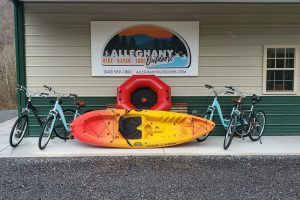 Find an outfitter or mountain biking guide below or check out all the great places you can buy or rent the perfect mountain or street bike or cruiser. Downshift was founded in 2017 with a mission to bring bicycles to life. 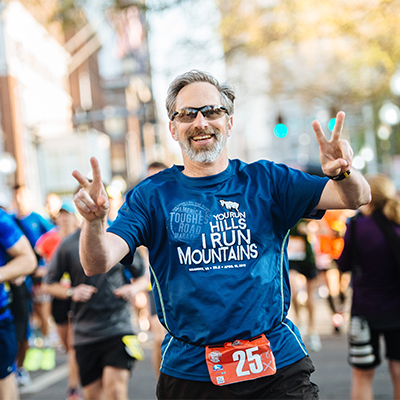 Whether you are interested in riding a bike for fitness, commuting to work, shopping at the farmers market, or enjoying a leisurely ride along the greenway, Downshift can offer advice and support to get you started. The shop has bikes, apparel, and accessories for sale, offers service and repair, classes, and custom builds. Downshift also has food options, including breakfast, lunch, and dinner as well as craft coffee and beer on tap … so make sure to stop in. 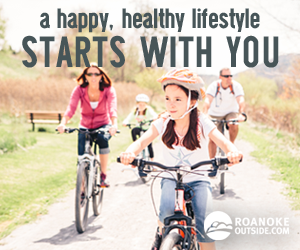 A bicycle ride around Roanoke is a great way to truly see and appreciate all that this great community has to offer . 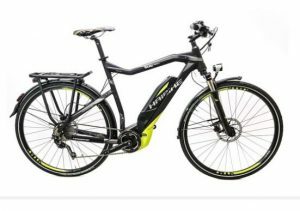 . . and riding an electric bicycle (e-bike) is the best way to do it in style. Handsmith is a local nonprofit that provides 3D printed bionic prosthetics and enabling devices to people in need. Founder Lyman Connor is also passionate about bicycling and proceeds from e-bike rentals go to Handsmith. With these Haibike E-Bikes you have the luxury of an electric assist while pedaling enabling you to ride at speeds up to 25mph for 20-30 minutes on a single charge. Bikes are available for rent online and for pickup at the Handsmith office in downtown Roanoke. 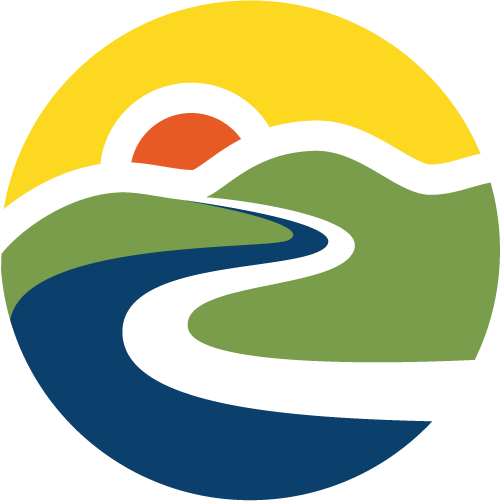 Jackson River Outfitters rents bicycles, shuttles bicycles, and performs small repair on bicycles from a location along the Jackson River Scenic Trail the Alleghany Highlands. UnderDog Bikes offers bike rentals (including tandems and adult big wheels), service, sales, and sweet bike art. 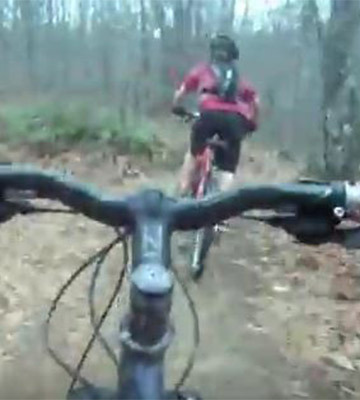 UnderDog Bikes is located just off the Roanoke River Greenway. RIDE Solutions sponsors bikesharing with stations all across Roanoke. You can ride as long as you want, and return the bike to a same or different station. You can even stop and during a ride, using the included bike lock. (Bikes also have baskets to carry items, but you should bring your own helmet.) Just download the app to get started and head to a bike station i. Zagster is availablen the App Store or Google Play. Not sure how bikeshare works? Here’s a video tutorial on how to do it.